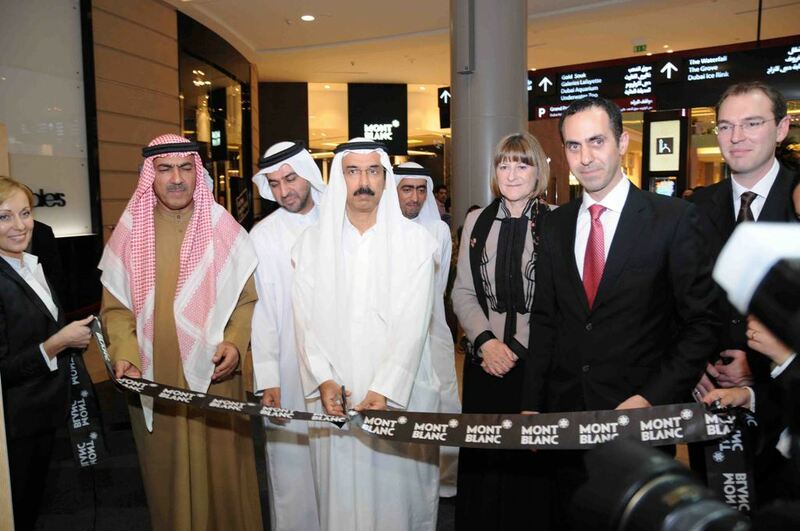 His Excellency Mohammed Al Murr, Vice Chairman of Dubai Culture and Arts Authority, Wednesday (January 26th) evening, launched the Montblanc Writers Exhibition, a tribute to legendary authors, at the atrium beside the Montblanc Boutique at the Dubai Mall. H.E. Al Murr toured the exhibition, examining the works of the featured authors and the select Limited Edition Montblanc writing instruments dedicated to their honour. This unique tribute to legendary writers of past and present, will run till February 10th and is being held in cooperation with leading book sellers Magrudy’s. The event is being held under the patronage of HH Sheikh Majid bin Mohammed bin Rashid Al Maktoum, Chairman of Dubai Culture and Arts Authority. The Writers’ Exhibition provides insights into the life, work and inspirations of these influential award-winning writers. There are also interactive live events led by local literary figures and academics during which visitors of all ages will have the chance to discuss the novels, enjoy live readings and discover more about each of the authors and their context. In addition, everyone will be able to enjoy browsing selected works, see the specially designed writing instruments inspired by each of the authors and purchase special gift editions. Montblanc, the world-renowned creators of bespoke writing instruments and luxury goods, is a truly international brand with operations in more than 70 countries. Montblanc sells its products exclusively through its international network of authorized retailers, jewellers and over 360 Montblanc boutiques worldwide. Magrudy’s is the leading retailer and distributors of books, toys, stationery and arts and crafts materials in the UAE. Established in 1975, the family-owned business has recently celebrated its 35th anniversary and now operates a retail and wholesale business across the UAE as well as an Educational Resource Centre. 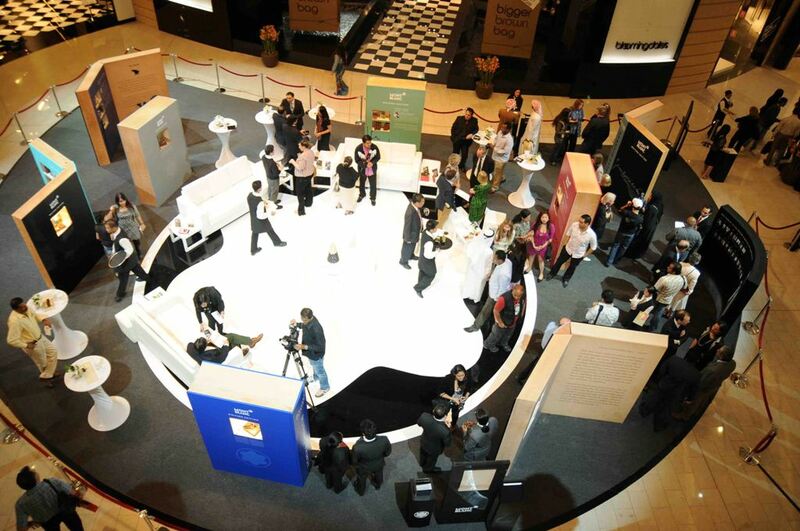 A supporter of many community events designed to enhance the cultural environment of the UAE, Magrudy’s is the Official Bookshop of the Emirates Airline Festival of Literature to be held 8-12 March 2011.